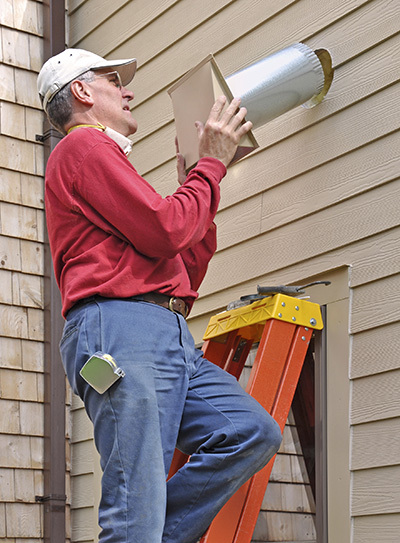 Get your air duct questions answered and solved with these FAQs. Is my HVAC system at risk of mold? It is at risk if condensation occurs due to a surface being exposed to heat on one side and much lower temperature on the other. Mold growth can also occur due to moisture creeping inside the ductwork. Our experts in Sylmar say that the moisture often comes from a leaky roof. What chemicals are used for air duct cleaning? Typically, no specific chemicals are used for the removal of dirt. However, antimicrobial chemicals are applied for mold removal and for the prevention of mold growth in the future. They are approved for use in HVAC systems. They are perfectly safe and efficient. Why is lint gathered in the dryer vents? Lint is produced by the clothes and builds up every time you use the dryer little by little. For this reason, if you are cleaning the dryer vent periodically, you have nothing to worry about. 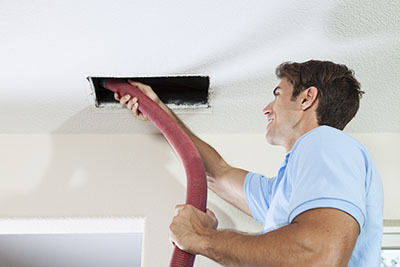 The problem according to our air duct specialists in Sylmar is that dryer vents are not cleaned often. Is it fine if the dryer duct has several twists and turns? No, it is not. You should try to avoid this at all costs because the appliance will be inefficient and the risk of fire will be higher. The vent setting has to be based on the amount of clearance space available, but it is always best to use rigid or semi-rigid metal duct. What are the benefits of air duct insulation? 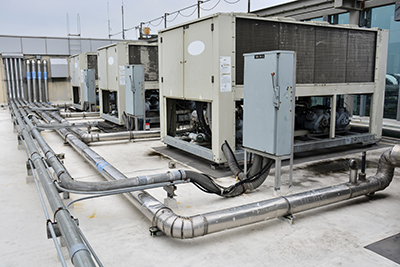 This will help to improve the performance of the entire HVAC system. You will be able to keep your home warmer in the winter and cooler in the summer without using more energy. In fact, you may enjoy lower energy bills. To get the best possible result, you need to get an insulation which has a high R-value and great resistance to damage.